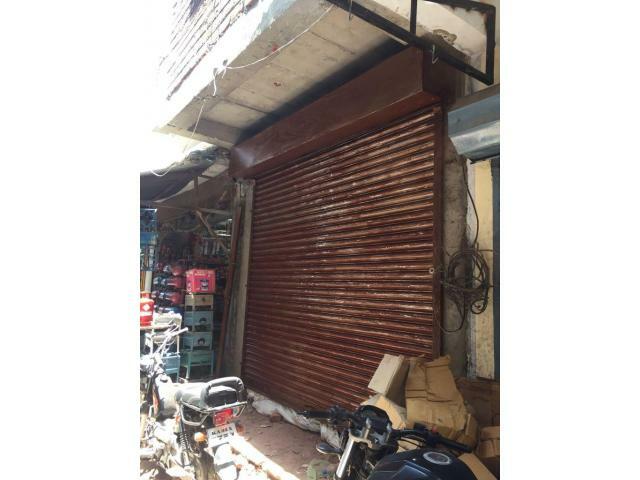 Newly constructed commercial shop, 330sq ft GF and 440Sqft FF is available for rent in prime location Rahman market cloth Bazar Gulbarga. 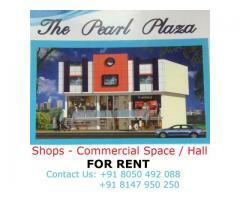 Below rent and deposit is for GF only and it is negotiable. 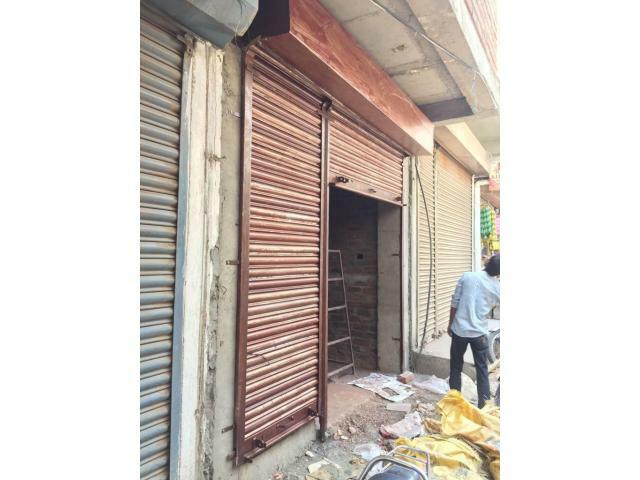 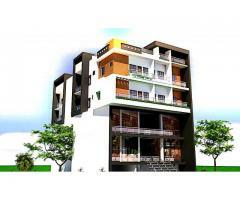 Office - Shops - Commercial Space Gulbarga (Gulbarga) April 20, 2018 7,000.00 Rs.